Home / Alex Mills / brand new / música / The Aston Shuffle / The Aston Shuffle Release New Single "Alpha Love"
The Aston Shuffle Release New Single "Alpha Love"
Hot off the release of their club track Birthman with fellow Australian countryman LO'99, The Aston Shuffle are back with their 5th original release on The Magician's tastemaking Potion label with Alpha Love featuring UK vocalist Alex Mills. Stream it below! 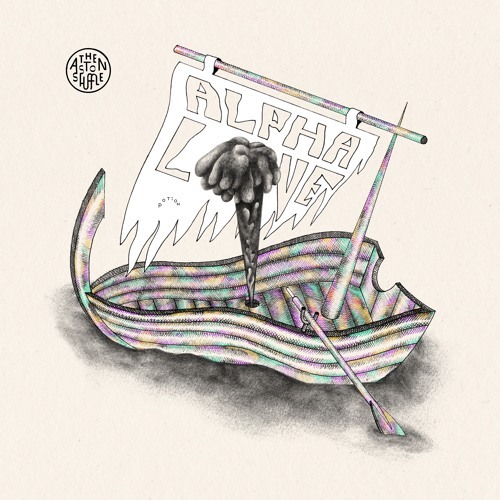 Alpha Love is a classic vocal heavy house tune that opens with light pulsating synths, which are soon matched with powerful vocals from Alex Mills and an absolute earworm of a hook. Loving it! A certified radio/club crossover, the bubbly cut is set to takeover the airwaves for the remainder of 2017 and beyond. Fans of the track can also check out The Aston Shuffle's latest installment of their mix series Only 100s, which features releases from fellow tour compatriots Icarus & TCTS, not to mention new tracks from EDX, Fisher, A-Trak & Tchami. Stream November's Only 100s below!